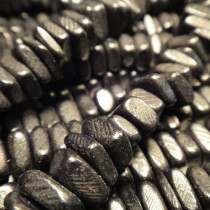 Black Coco Wood Beads Square 7x7mm (~100pce Strand) - 40cm/16'" Strand. 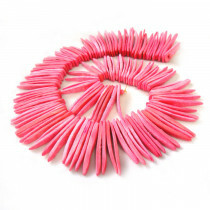 Coco Indian Sticks Painted Pink 40mm Long (~140pce Strand) - 40cm Strand. 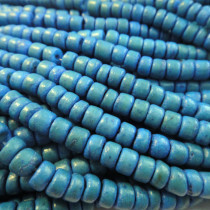 Coco Indian Sticks Painted Blue 55mm Long (~140pce Strand) - 40cm Strand. 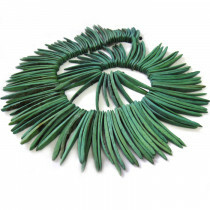 Coco Indian Sticks Natural 38mm Long (~122pce Strand) - 40cm Strand. 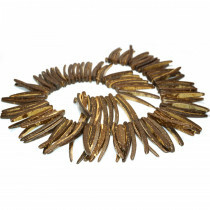 Coco Indian Sticks Natural Brown 38mm Long (~122pce Strand) - 40cm Strand. 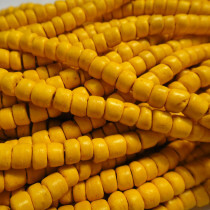 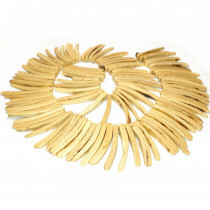 Coco Wood Beads Dyed Golden Yellow 4-5mm (~100pce Strand) - 40cm Strand. 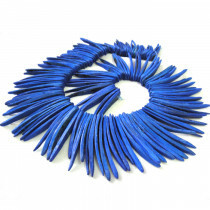 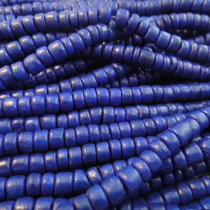 Coco Wood Beads Dyed Royal Blue 4-5mm (~100pce Strand) - 40cm Strand.